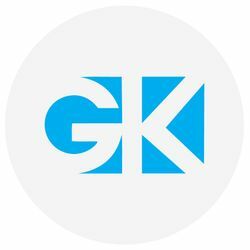 If you are thinking to publish your own ebook ? Then you need complete guide and step by step actionable plan. 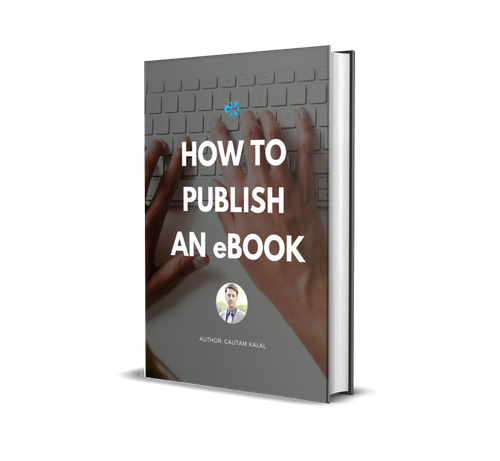 Publish your own eBook to create new stream of income. 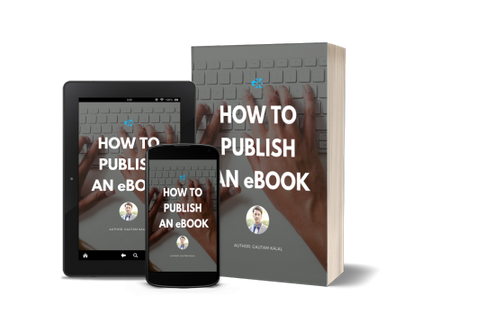 In this ebook you will have almost everything that I use to create and publish ebook like what should be your first step to to till launch your first ebook. Hurryup! get this ebook right now! else price will be increased very soon!